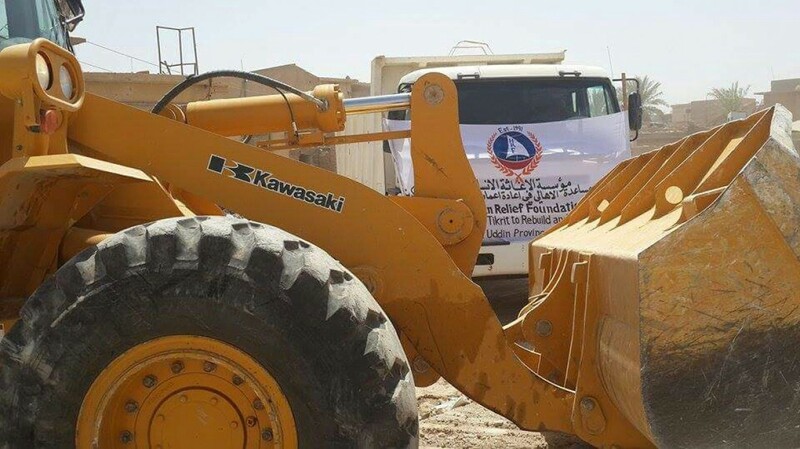 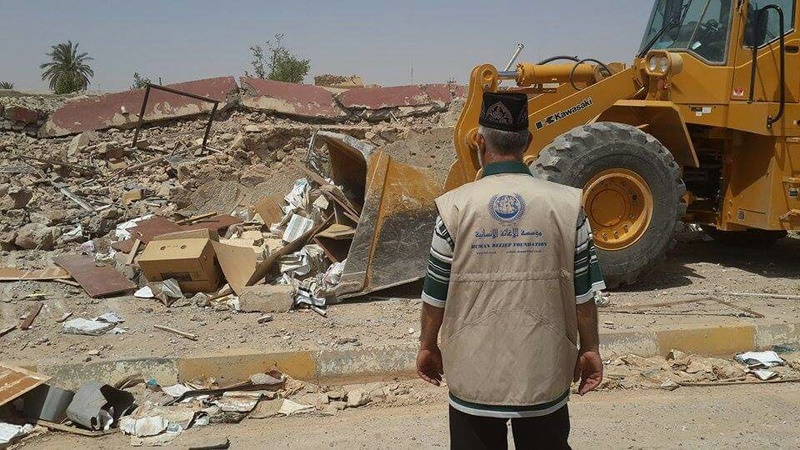 With this project, HRF and the UNDP first and foremost set out to provide support for the safe return of displaced families through the rehabilitation of affected newly accessible areas. 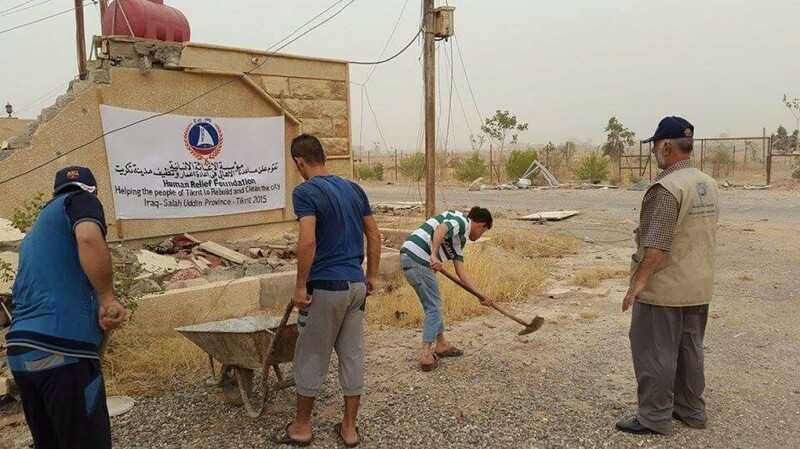 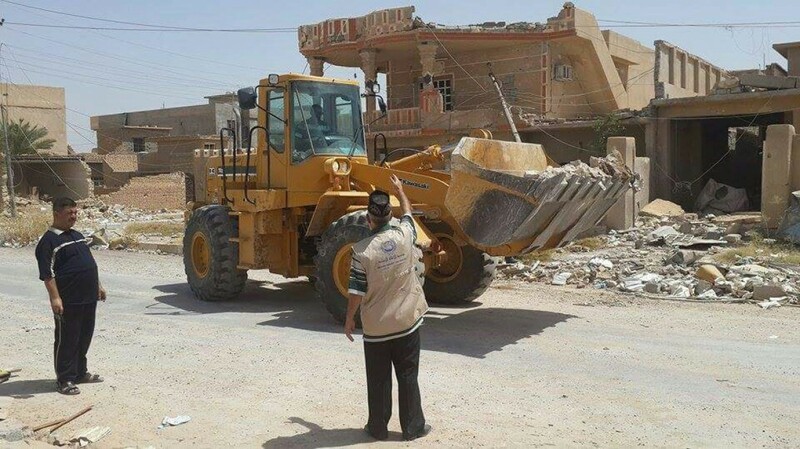 Rendering the city of Tikrit safe is crucial for the swift recovery and rehabilitation of the city. 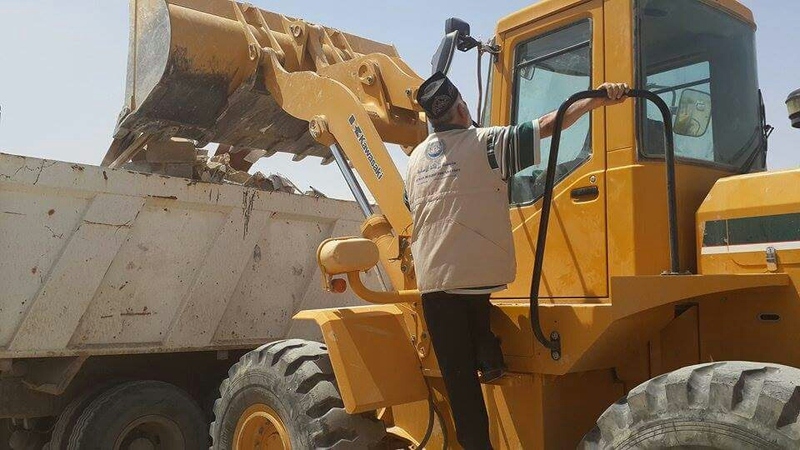 The project has created livelihoods, supported the local authorities and stimulated the private sector. 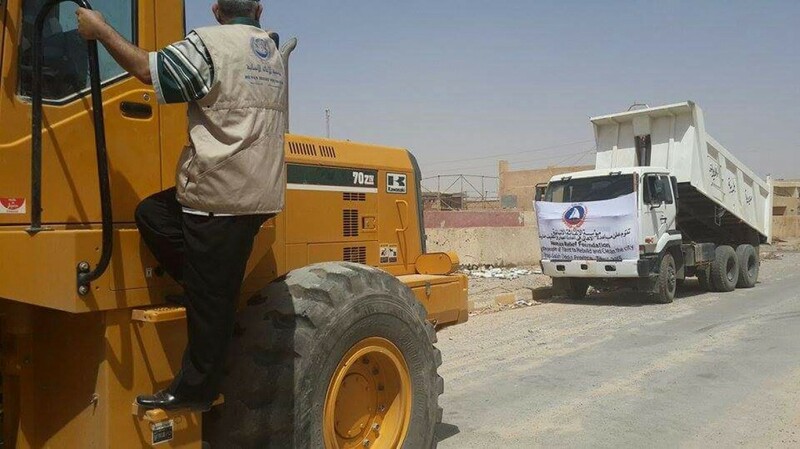 It did not only inject much needed cash into the local economy, but also ensured that the beneficiaries and stakeholders received early financial assistance and support needed to invest in long-term business. Some activities included debris removal, housing and property repairs and the creation and development of micro-enterprises through public-private- partnerships.